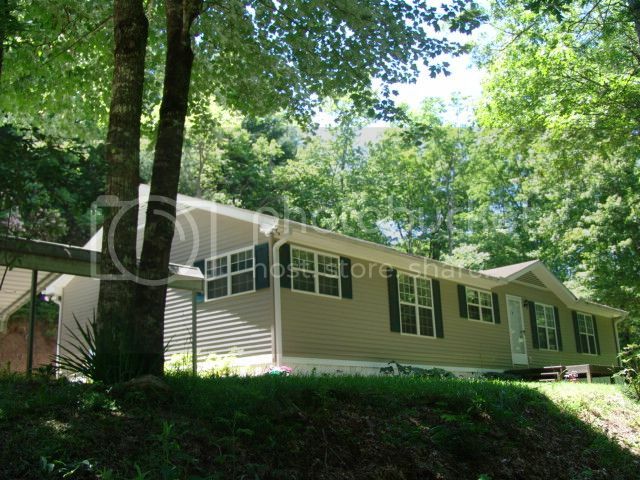 Magnificent 3/2 Modular Home for Sale in Otto NC! 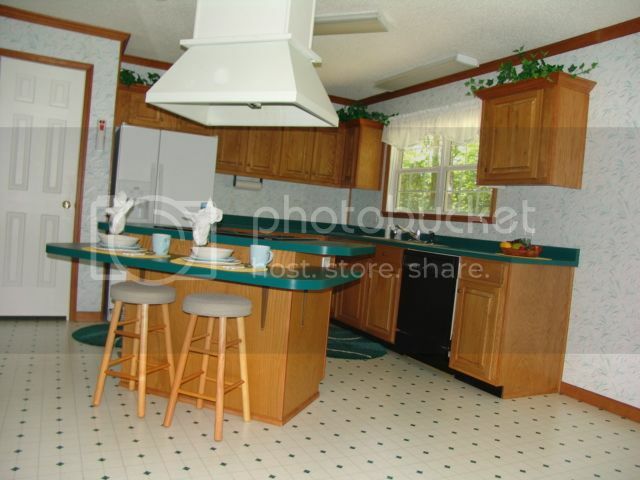 Turn out a grand feast for family and friends in this spacious kitchen. 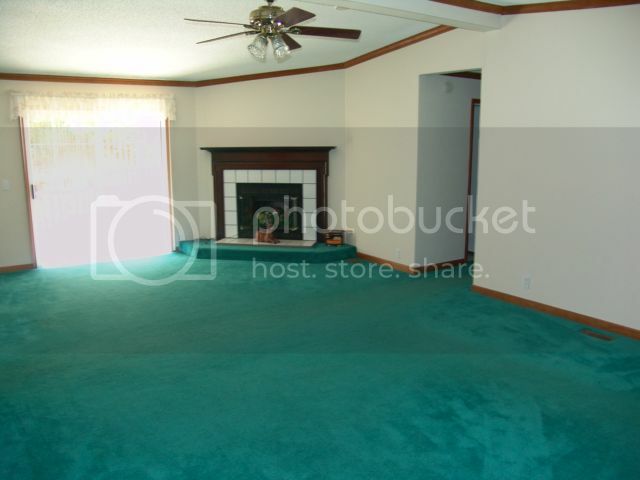 Spacious living room with vaulted ceilings and wood burning stove. 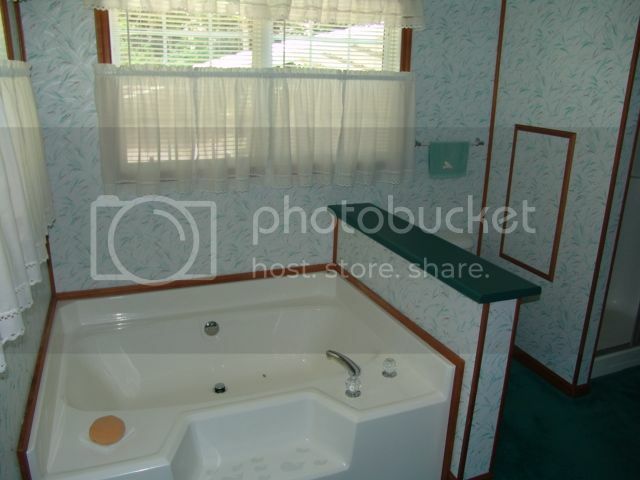 A welcoming appointed bath is the ultimate retreat! 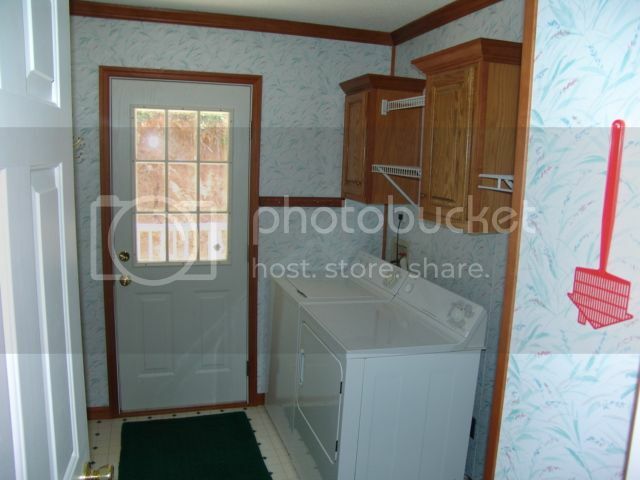 Single level living laundry/mud room with private entrance. I just wanted to take a moment and thank you again for all your hard work in helping me sell my home there in Franklin NC. I believe many of the services you offer, such as additional website photos, information, and video presentations, as well as, working with other realtors to make sure they are aware of the property, made a difference in getting the house sold. I also appreciate that you were able to handle and oversee many of the unexpected hurdles that can arise during the sales process and get things done in a timely and professional manner. I know that anyone utilizing your services will be glad they did.